Grove Park homes are homes that are located near the acclaimed Grove Park Inn here in beautiful Asheville NC. Grove Park homes are some of the most desired luxury and historic homes available here in Asheville. 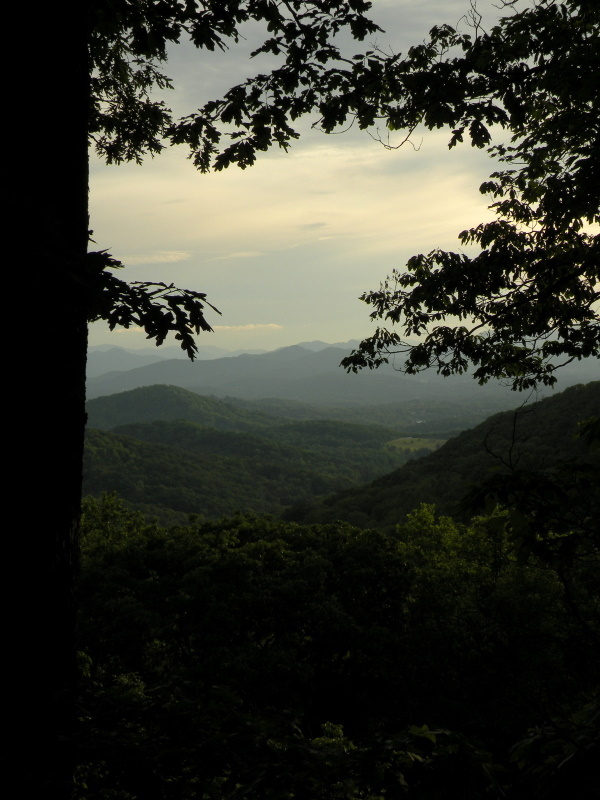 Call Green Mountain Realty at 828.215.9064 for homes, land and real estate in the Asheville area. I have a question about the property at 505 Abingdon Way Asheville NC 28804 (#3425341). I would like to schedule a visit for the property at 505 Abingdon Way Asheville NC 28804 (#3425341). I have a question about the property at 445 Kimberly Avenue Asheville NC 28804 (#3415315). I would like to schedule a visit for the property at 445 Kimberly Avenue Asheville NC 28804 (#3415315). I have a question about the property at 107 N Griffing Boulevard Asheville NC 28804 (#3417008). I would like to schedule a visit for the property at 107 N Griffing Boulevard Asheville NC 28804 (#3417008). I have a question about the property at 486 Kimberly Avenue Asheville NC 28804 (#3425278). I would like to schedule a visit for the property at 486 Kimberly Avenue Asheville NC 28804 (#3425278). I have a question about the property at 179 Macon Avenue Asheville NC 28804 (#3479418). I would like to schedule a visit for the property at 179 Macon Avenue Asheville NC 28804 (#3479418). ***LOCATION**LOCATION**LOCATION** Short stroll to Grove Park Inn, Jones Park, Merrimon Ave, etc. An Architect's Private Residence completely transformed 1930's Original Cape Cod home. Charming and bright. Recently renovated w/high-end finishes throughout. Kitchen is a true Chef's Delight. Master Suite is designed with attention to detail! This home is Unique, Classy and Traditional. A must see GEM!! *** LISTED UNDER APPRAISAL!!! ** THIS PRICE IS ALMOST 40K UNDER THE MOST RECENT APPRAISAL!!! I have a question about the property at 9 Lorraine Avenue Asheville NC 28804 (#3473621). I would like to schedule a visit for the property at 9 Lorraine Avenue Asheville NC 28804 (#3473621).